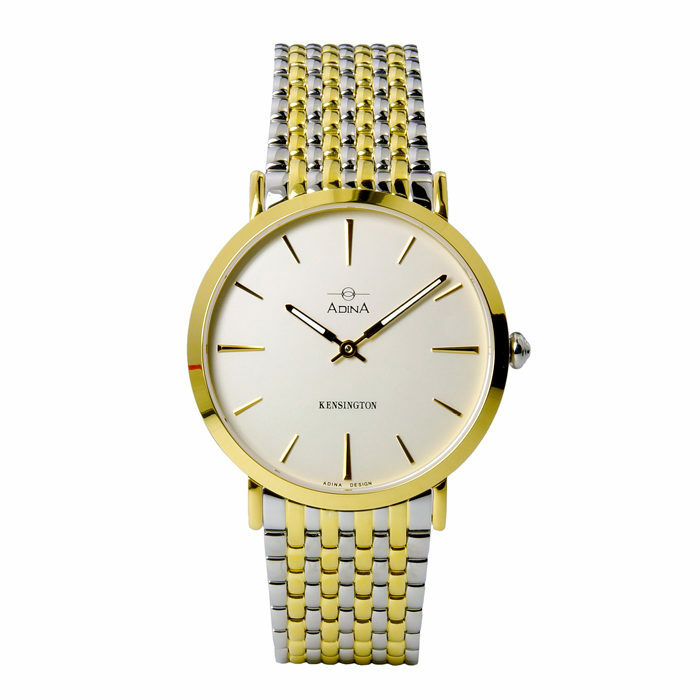 A symphony of emotions, which will be hard to articulate is sure to go off the moment you grace your wrist with this minimalist, classic flat line Adina Kensington dress watch CT104 T1XB. 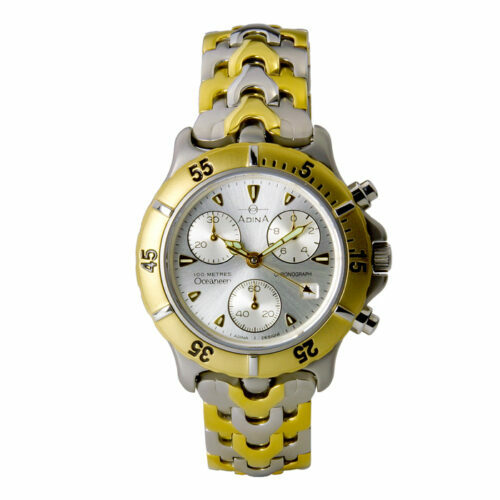 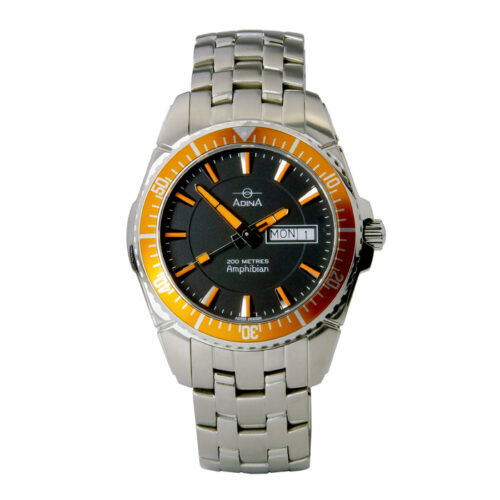 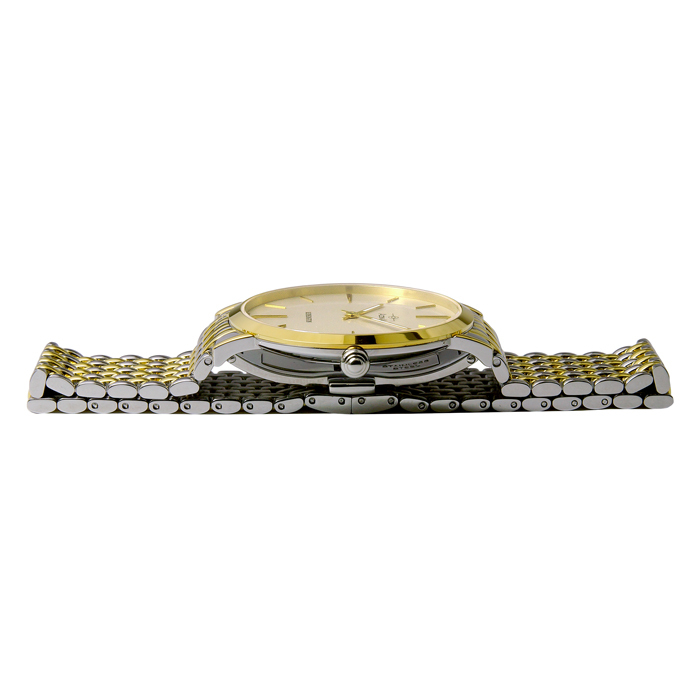 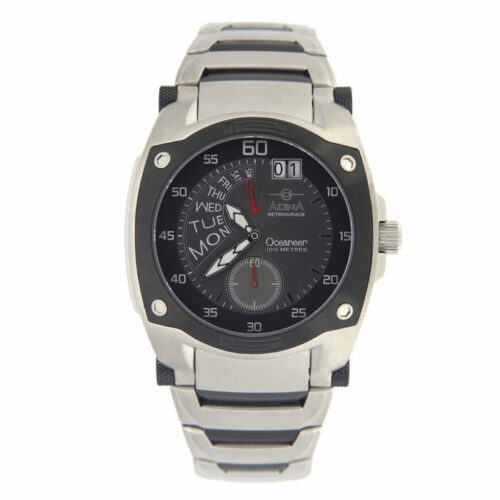 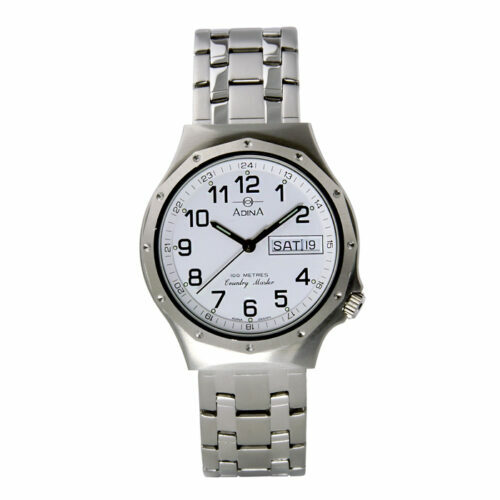 The cool feel of the stainless steel case, both sturdy and light weight this classical timepiece will delight as the cool touch of the solid steel bracelet touches the skin. 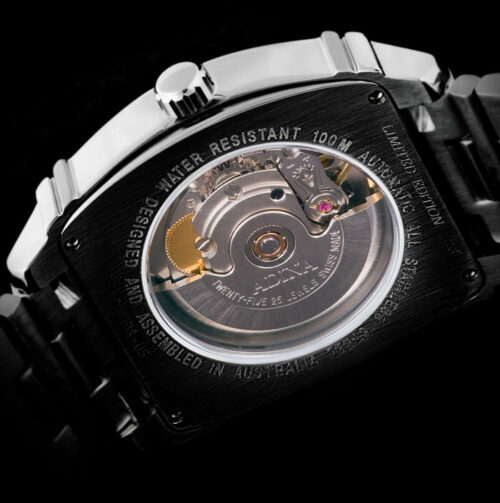 It is a question for the ages answered. 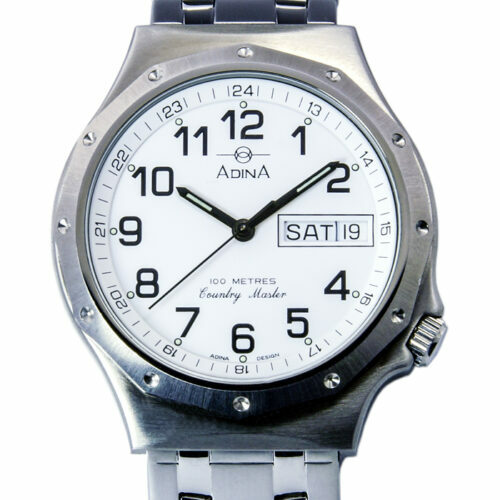 This as with every Adina Watch has been designed and meticulously assembled by hand in Brisbane Australia. 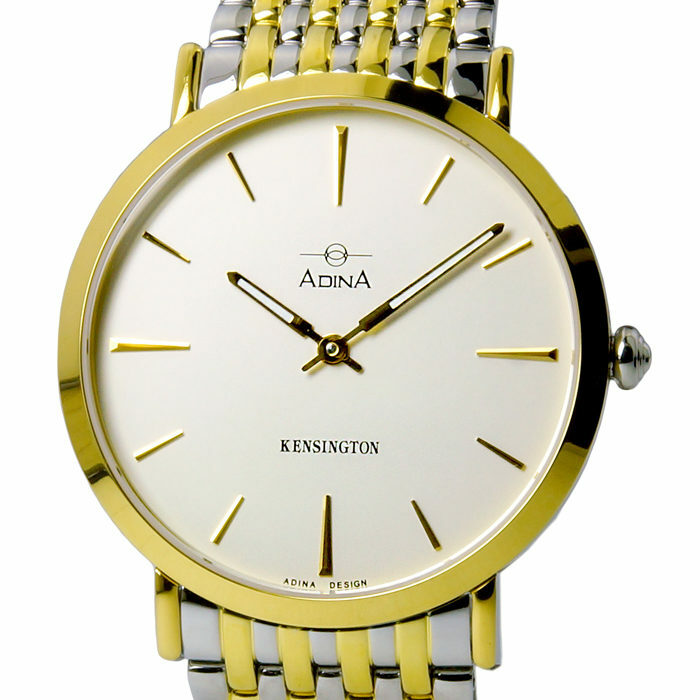 This flat line, timeless, minimalist 38mm stunning polished, bezel stainless steel Adina Kensington dress watch CT104 T1XB houses a fully repairable Swiss movement, in addition the case is equipped with a sapphire crystal for unparalleled aesthetics, optics and scratch resistance. 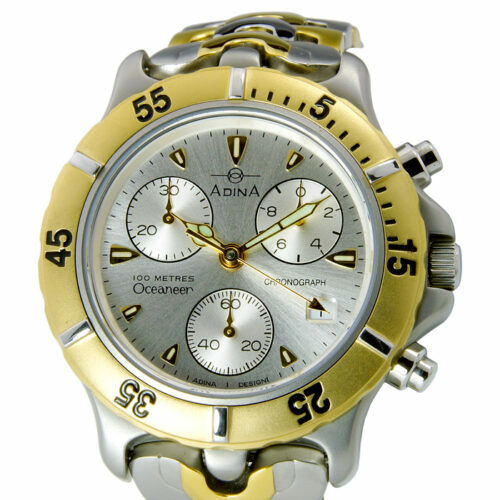 The Adina Kensington Collection all being 3atm water resistant are designed for everyday use and lasting beauty. 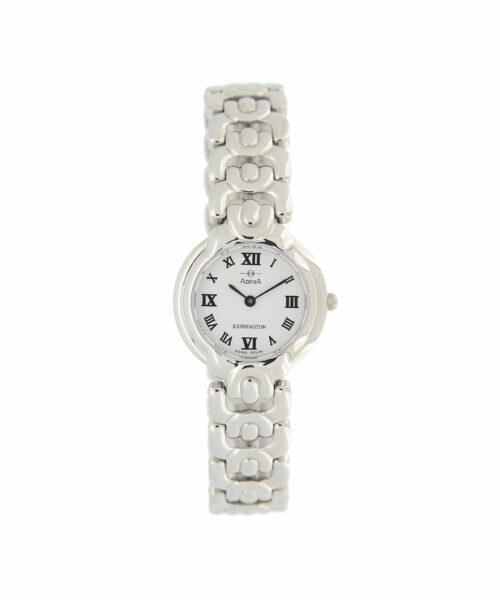 A luxurious feeling solid stamped bracelet compliments this classical yet contemporary timepiece. 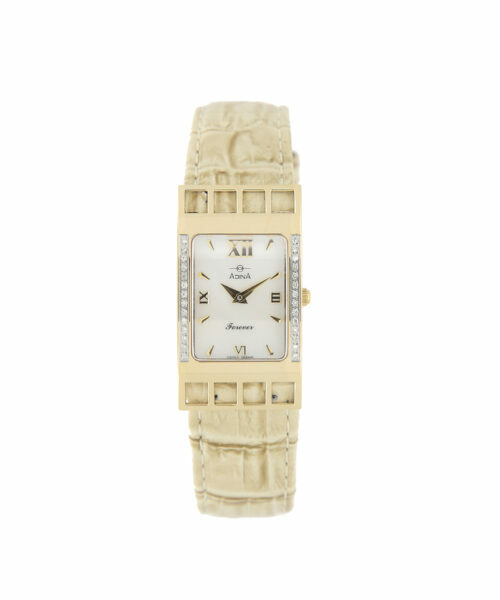 Also available in rose gold or classic gold finishes and if the need arises a sumptuous feeling leather strap in a multitude of colours. 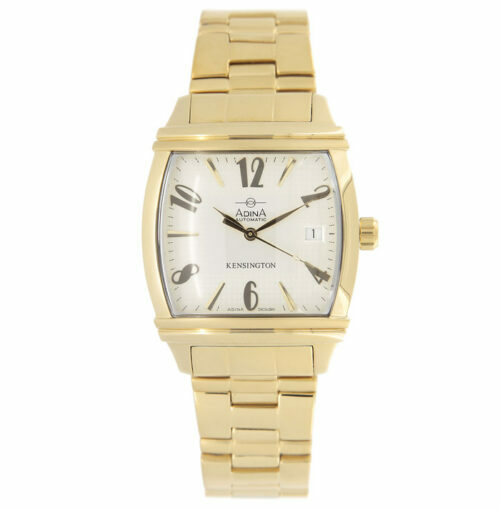 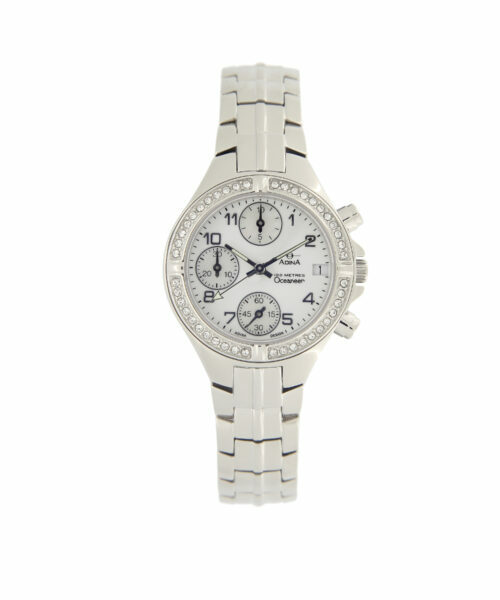 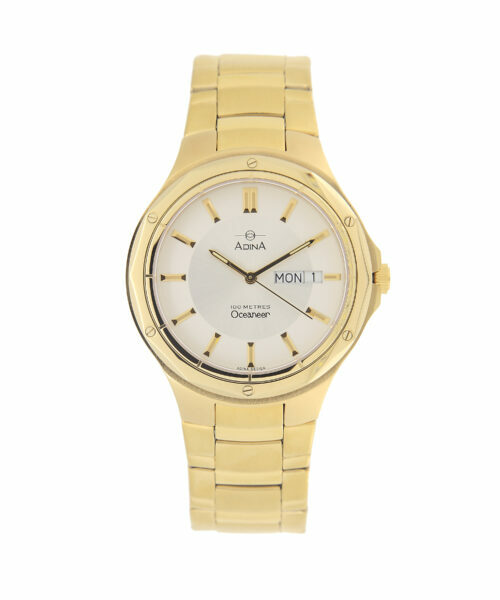 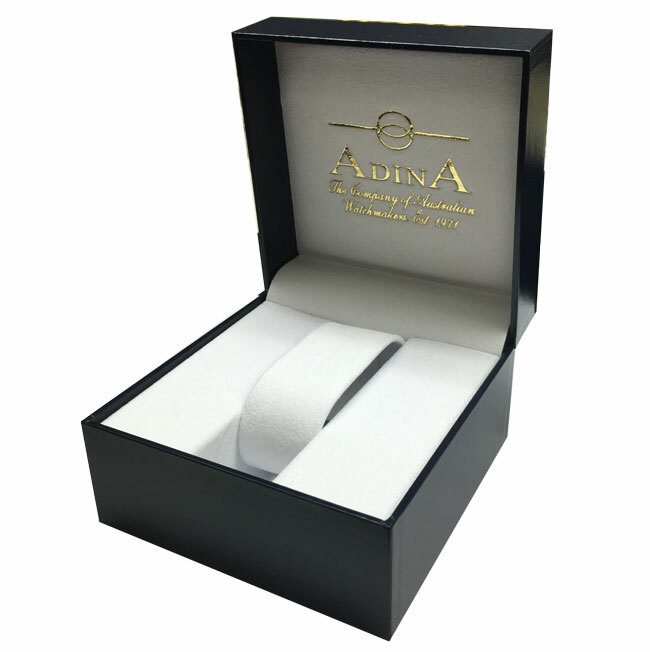 This watch as with all Adina watches was meticulously hand assembled by a watchmaker in Brisbane, Australia.